Over the last 10 years, workplace violence has increased by over 70 per cent in Newfoundland and Labrador, according to Dennis Hogan, CEO of WorkplaceNL. 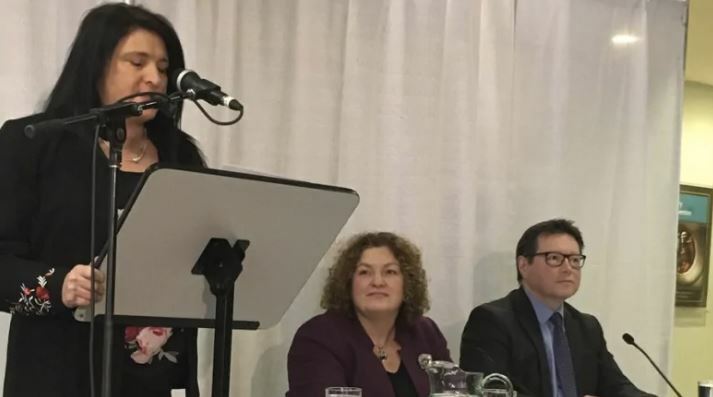 He revealed the startling statistic Wednesday at a government event announcing changes to the Occupational Health and Safety Act. “In 2018 alone, WorkplaceNL accepted more than 230 claims that were caused by violence in the workplace, and that includes worker-on-worker violence,” he said. The rest of the claims come largely from the service industry, he said. Employers must develop and implement a plan to prevent harrassment, as well as a plan for dealing with dealing with harassment. Employers must investigate any complaints and keep all informatin shared between them and the employee confidential. Employers must take harassment-prevention training. 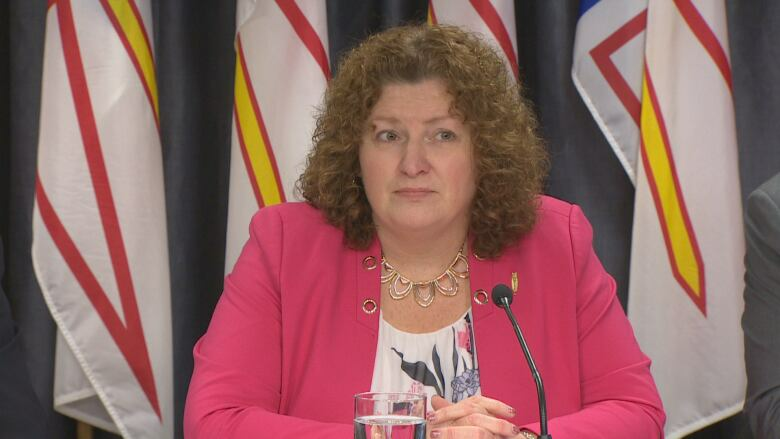 The changes take effect Jan. 1, 2020, leaving one year for employers to develop harassment-prevention plans, risk assessments and conduct training, which will be provided for free by WorkplaceNL. Paula Corcoran knows first-hand how workplace harassment can bring a life and a career to a halt. She says it took her seven years to recover from the harassment and abuse she suffered for three years while working as an aircraft technician. “The sexual harassment, the innuendos, the conversations that often happened around the quality of my work, the rationale behind my ability to do my work, the rationale behind my ability to be promoted were often — sometimes inadvertently, but sometimes directly — linked to my ability to perform sexual duties, for example,” she said. She said she was diagnosed with major depressive disorder and social anxiety because of what she endured and that she had to switch careers entirely because of it; she now works in the mental health and addicitons sector. The regulation changes announced Wednesday are “monumental,” she said, for both employees and employers. 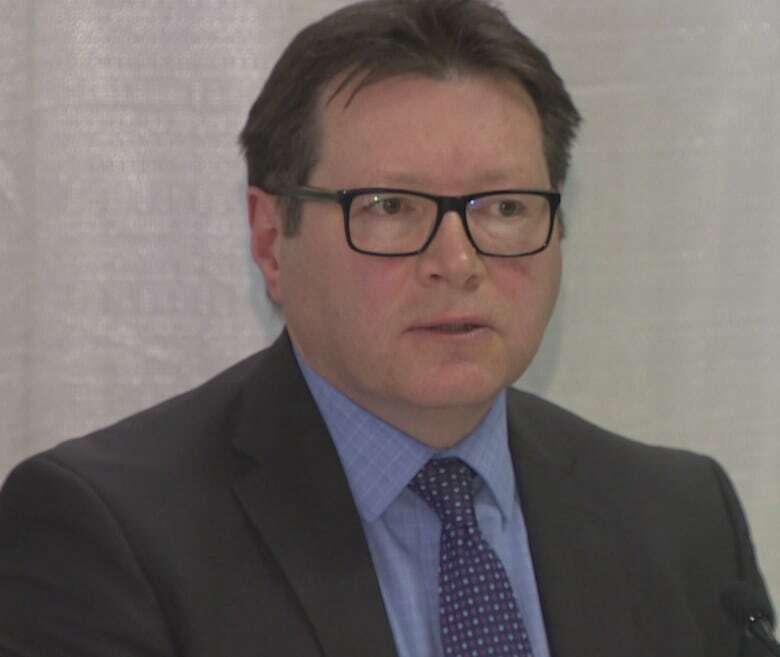 Richard Alexander, the executive director of the Newfoundland and Labrador Employers’ Council, agreed with Corcoran that employers will also be better off with the new regulations. “This is a very positive announcement,” he said. Harassment is a familiar topic for Gambin-Walsh, who filed a complaint against fellow MHA Eddie Joyce, while they were both cabinet ministers. The ensuing investigation became a matter of great public interest and scrutiny, leading to many elected officials calling for a better way to handle complaints in the future. The provincial government passed a private member’s resolution to ask the privileges and elections Committee to create a new harassment policy specific to MHAs. In the end, Joyce was found to have violated the members’ code of conduct and was forced to apologize in the House of Assembly. 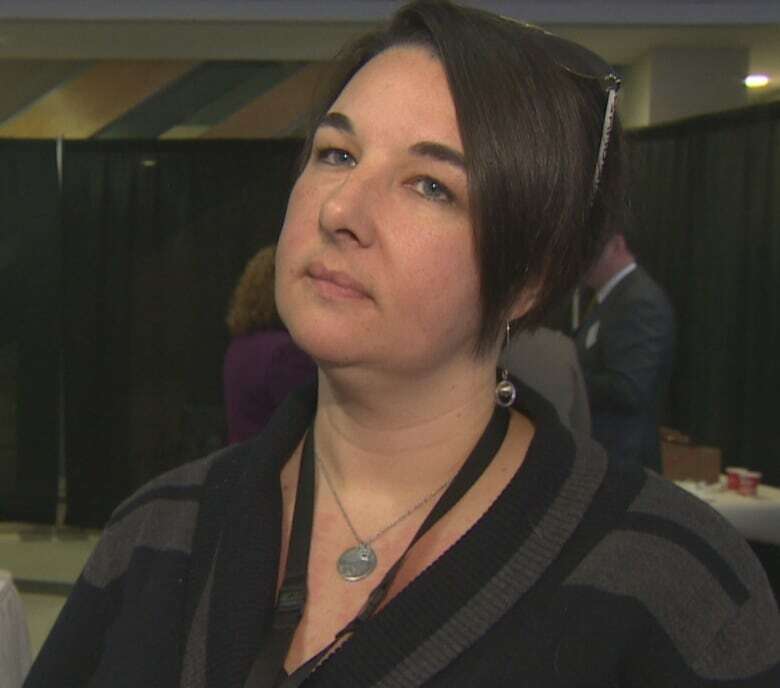 Former MHA Cathy Bennett lobbied for the changes to the legislation before her resignation. She took up the cause after a man was acquitted of causing a disturbance for hurling a sexist insult at NTV reporter Heather Gillis. “A workplace can also include public sidewalks where a female reporter may be doing her job,” Bennett said in a release at the time.